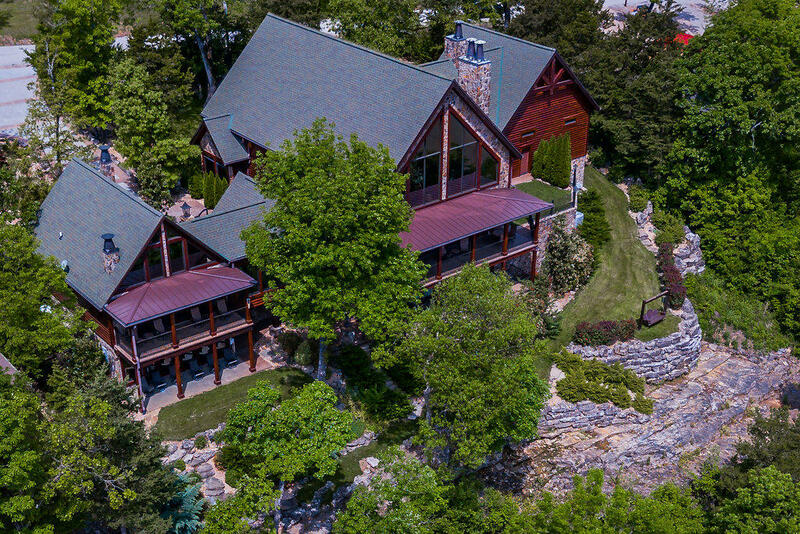 Branson offers a unique real estate market for Branson Missouri cabins that is not matched elsewhere around the country. 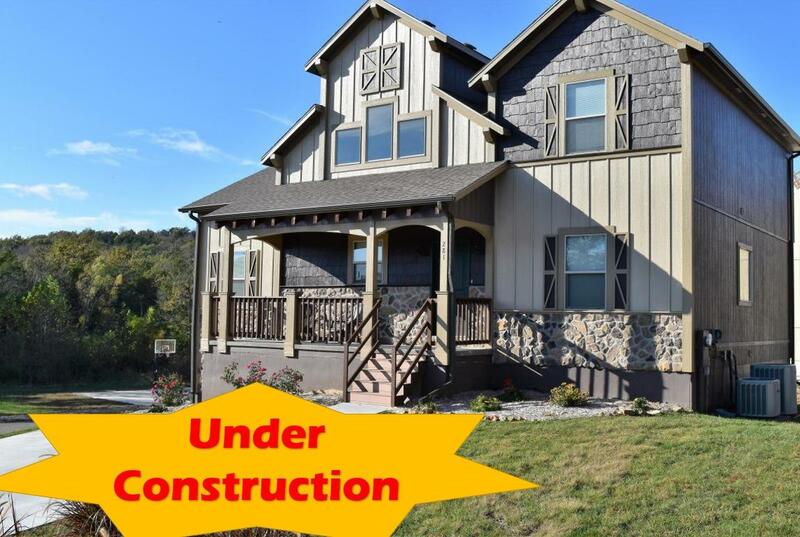 The housing market is strong, Branson is a premier tourist location, and cabins in Branson MO are relatively inexpensive when it comes to purchasing a vacation home. 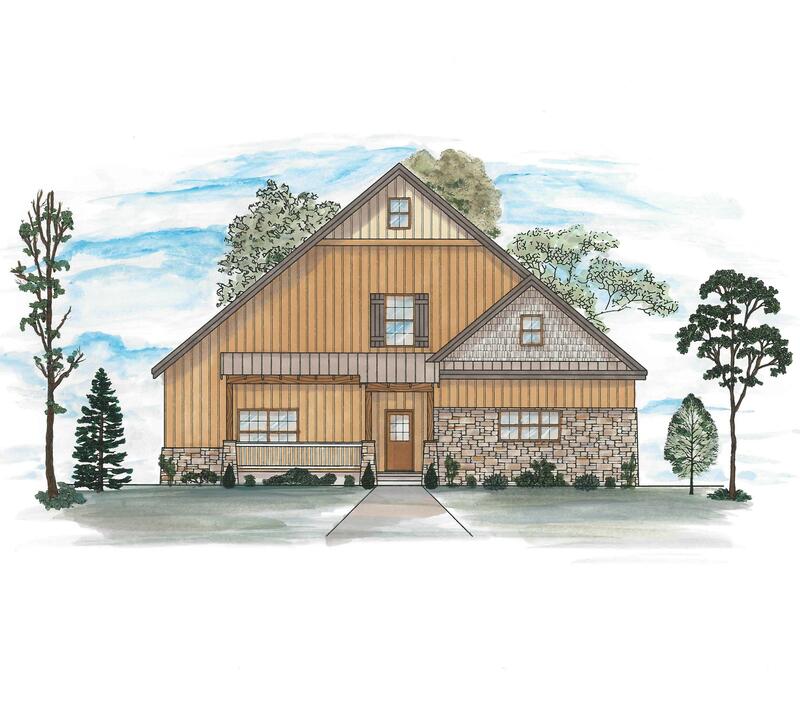 The one option that can interest the most amount of people is the three-bedroom cabin. 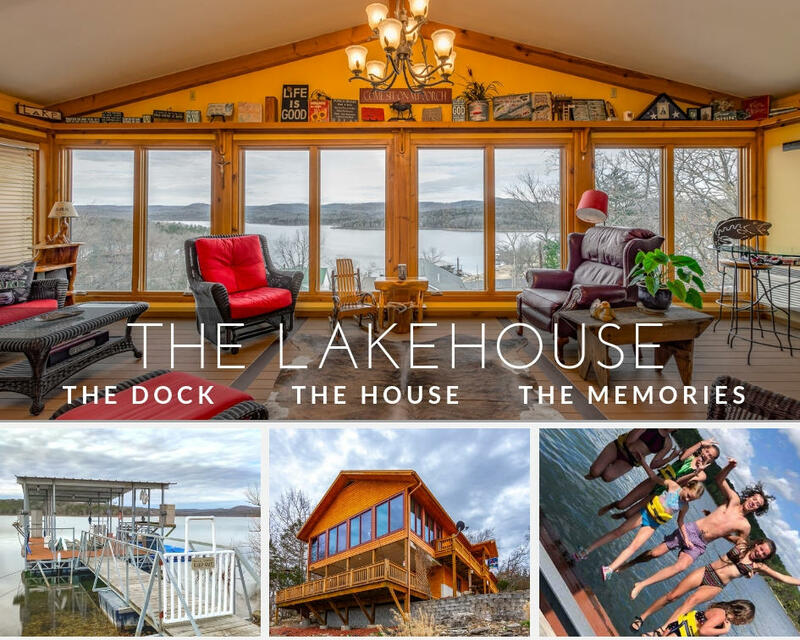 Three bedroom Branson cabins can work as long time rentals, vacation rentals, retirement communities, and even a larger vacation home. 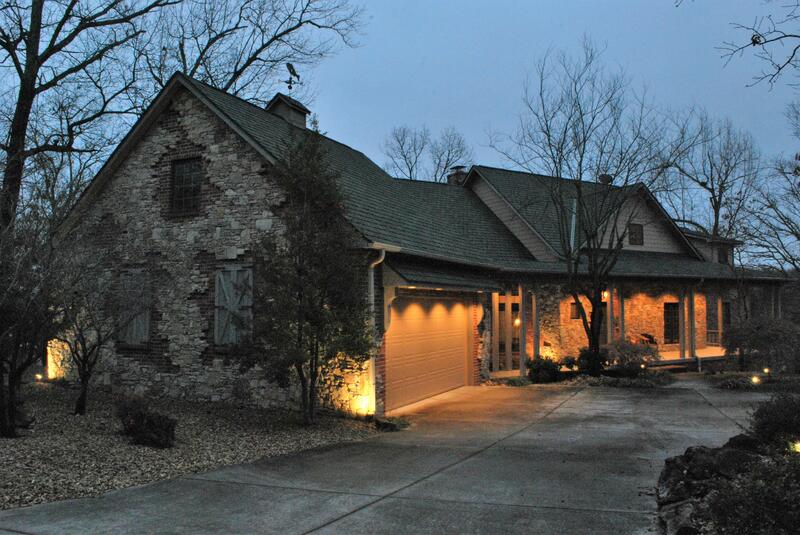 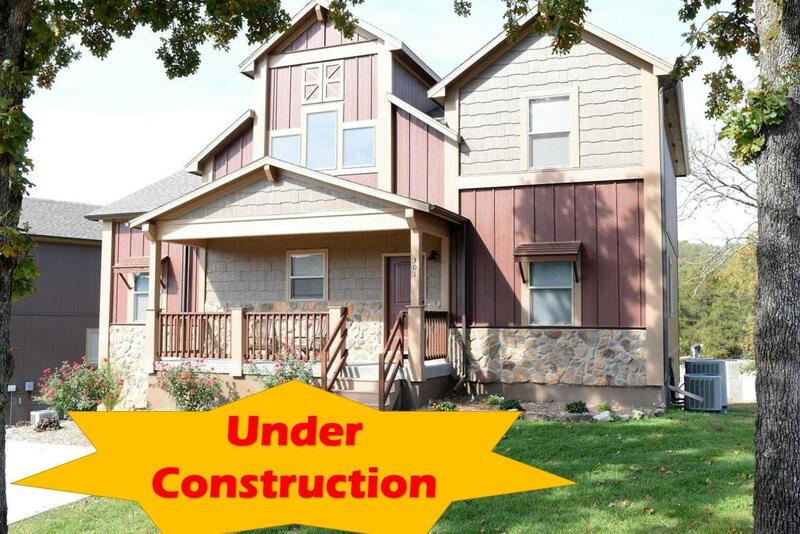 The utility of these Branson Missouri cabins makes them very sought after in the Branson area. 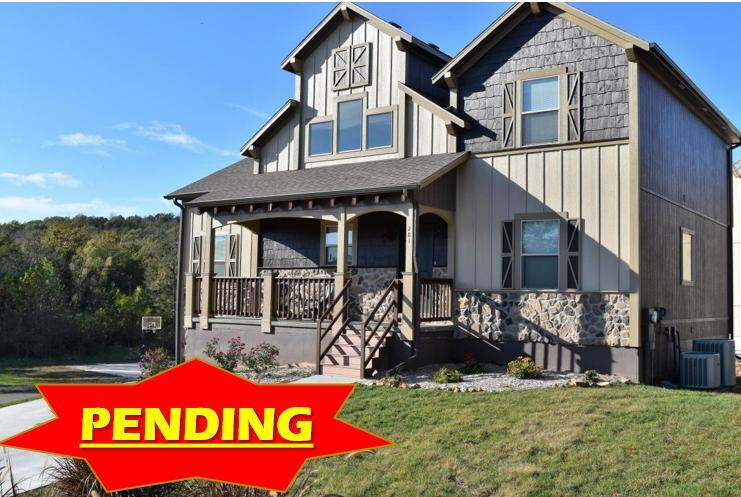 Branson has many retirement communities that offer three bedroom cabins that are perfect for downsizing your living area without sacrificing rooms in your home. 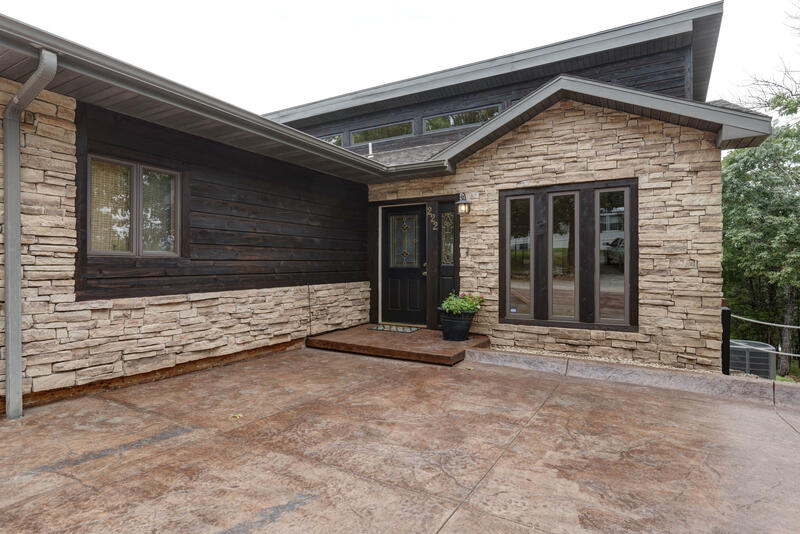 Three bedroom cabins allow for a den or office area, a craft room, or even a guest area for when your family wants to visit. 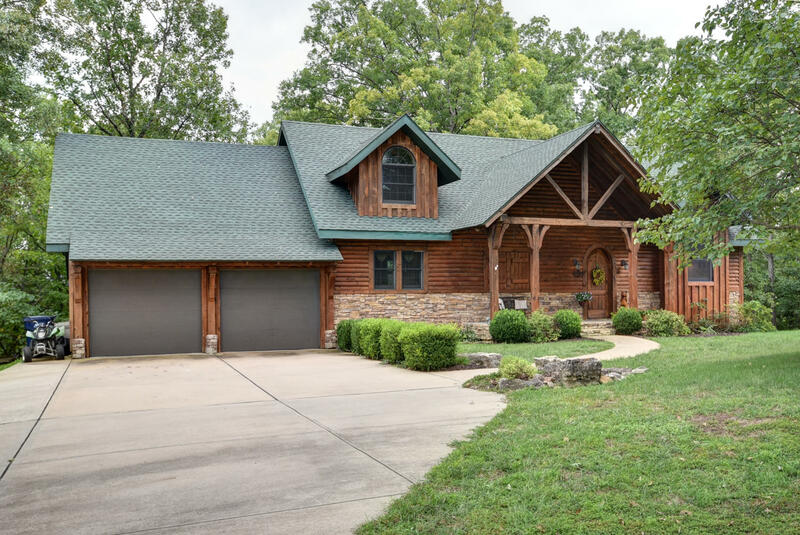 The flexibility of a three-bedroom cabin is perfect for those who love the outdoors and have wanted to be immersed in the nature that surrounds Branson. 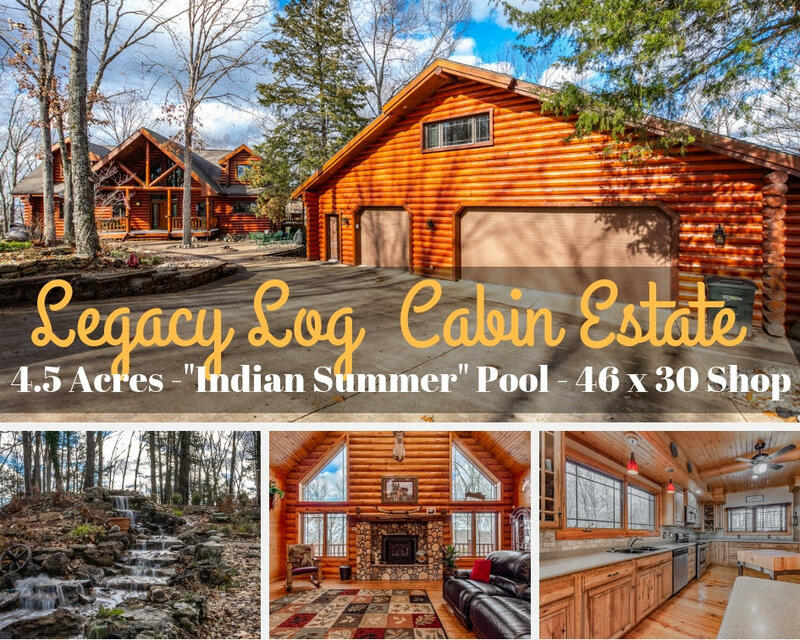 A three bedroom cabin provides for the perfect weekend escape for the family to enjoy the outdoors. 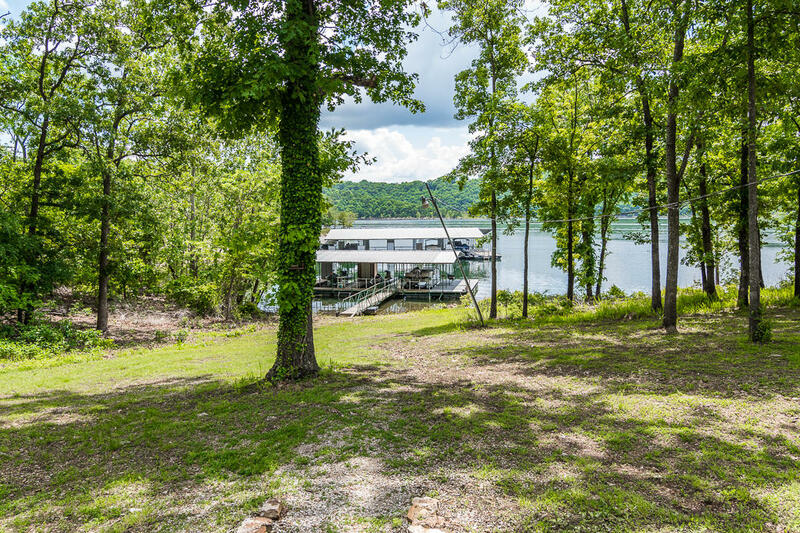 Owners would be able to purchase the cabin at a relatively low rate, use the cabin as much or as little as they desire, and know that any time they want to get away they do not have to worry about booking any room ahead of time. 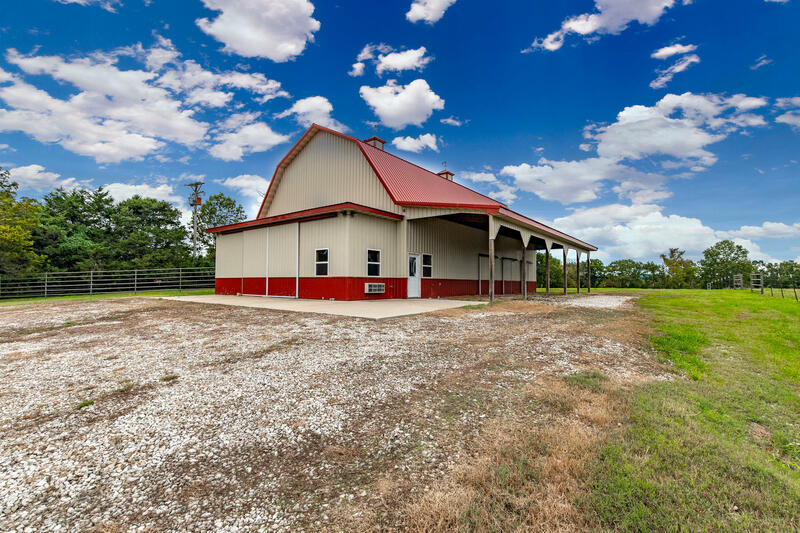 Taking a family vacation can be a spur of the moment type of event when you don’t need to book rooms ahead of time. 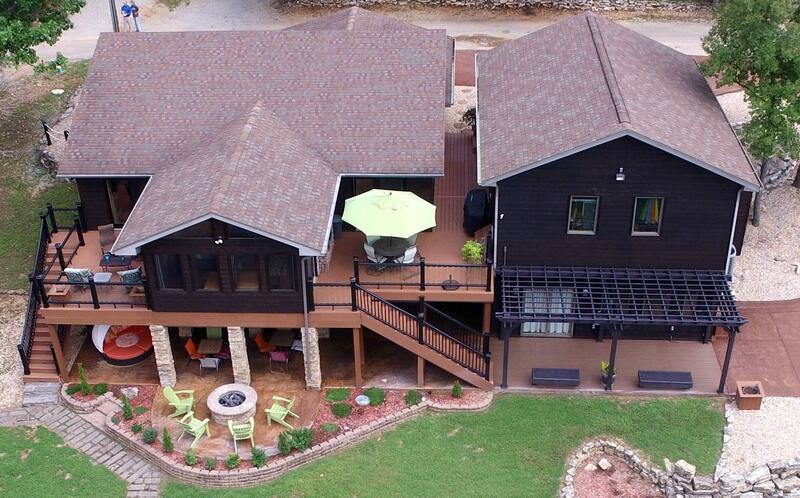 The cabins in Branson also have a great view, as the Ozarks are literally in your backyard. 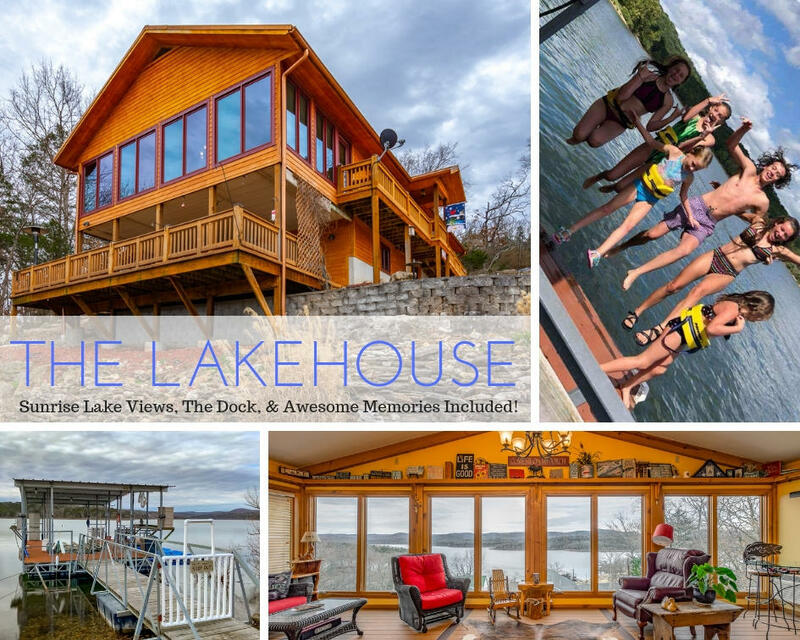 Whether you are looking to hike through the majestic mountains or visit one of the lakes or rivers, your cabin in Branson, MO provides for the perfect vacation base of operations to use whenever you like. 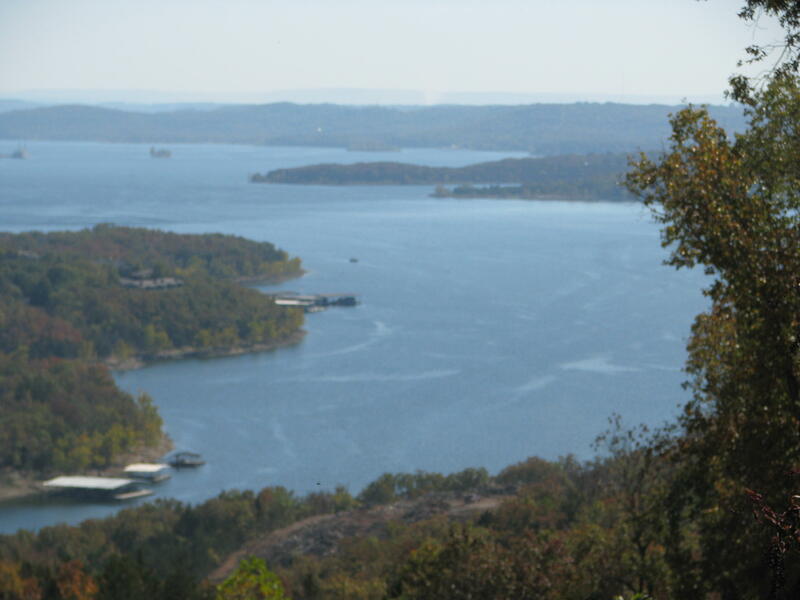 Sunset Realty Services specializes in Branson cabins that border the Ozarks. 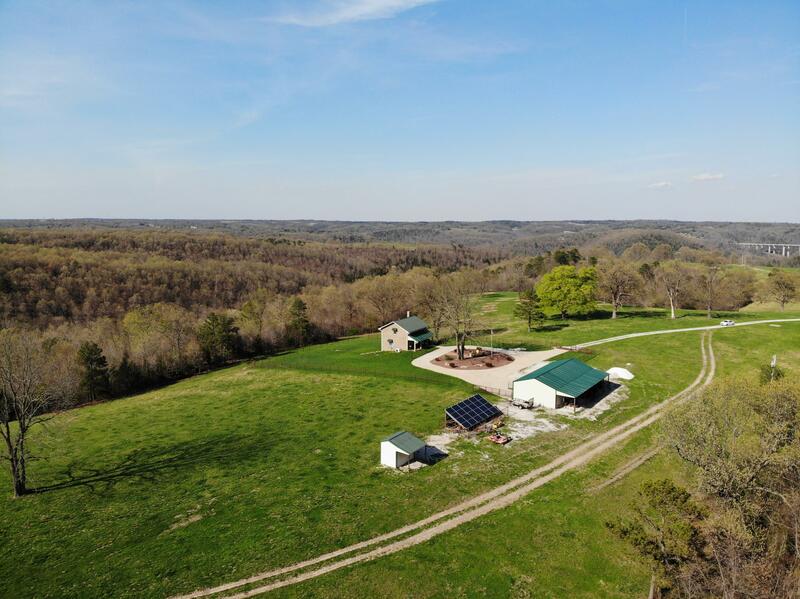 Three bedroom cabins in Branson, MO are very versatile and give buyers many different options when it comes to the use of the cabin. 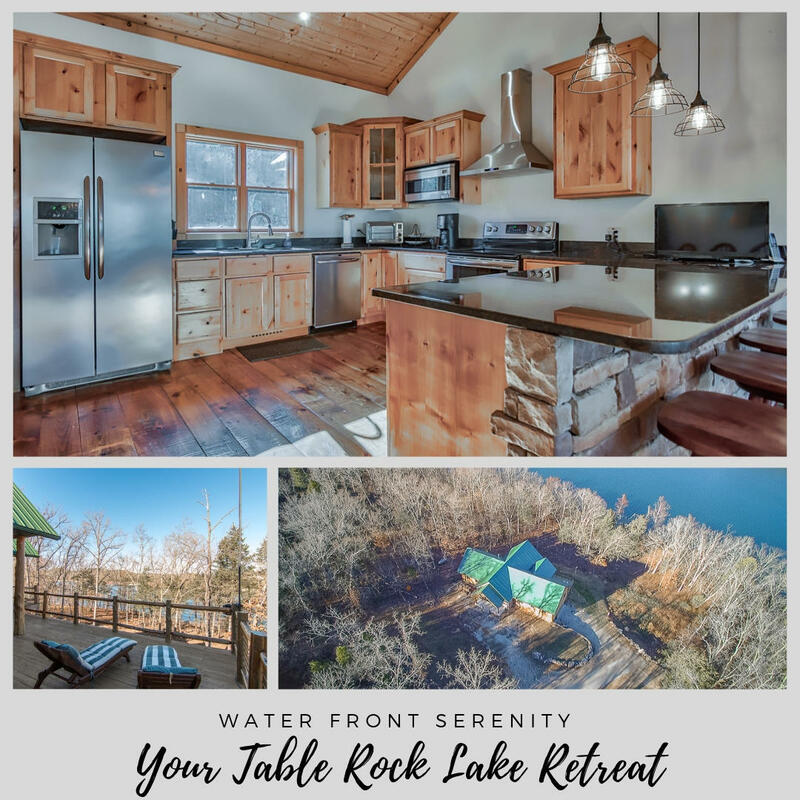 Whether you are looking to retire in the woods, rent out a rustic cabin in Branson MO, or have a vacation home to use at your leisure, Sunset Realty Services would love to help you find a great cabin. 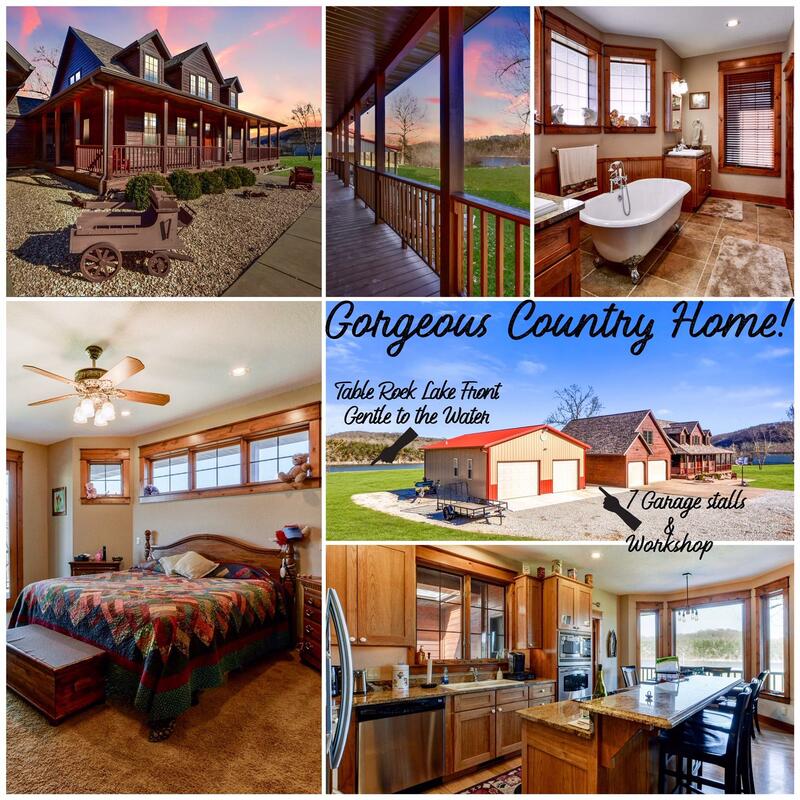 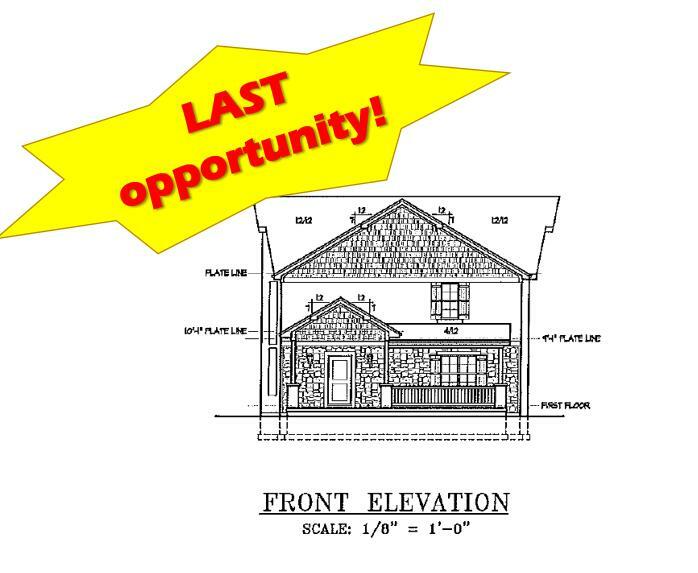 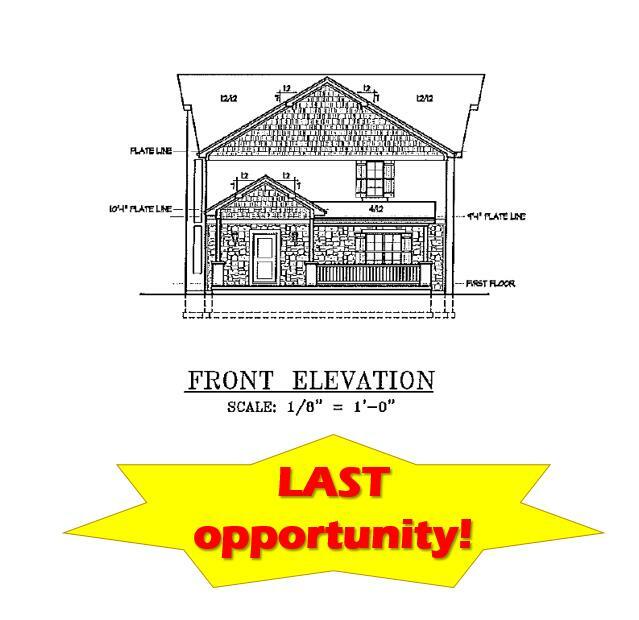 If you would like to speak with a qualified and experience realtor about a three bedroom cabin, please call our office.